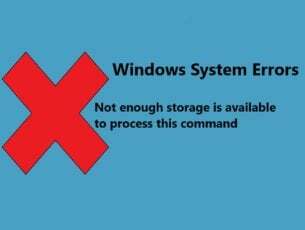 Many apps are not fully optimized for the Windows 10 Technical Preview builds, yet. This also applies to Microsoft’s in-house apps like Mail, Calendar or People. 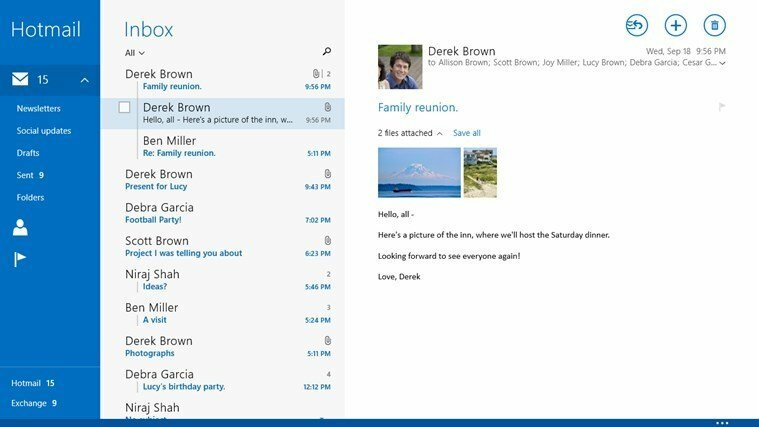 Problem with Mail, Calendar and People apps is a well-known issue and Microsoft is aware of it. 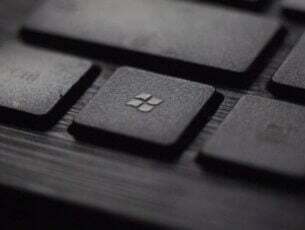 But until Microsoft fixes all the bugs, we have an alternative solution for this problem. Wait until you receive a confirming message that the operation has been completed and restart your computer. Locate Mail and Calendar, then click Advanced options. 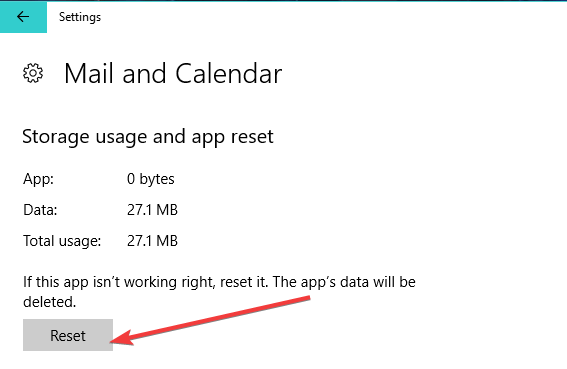 Since the Mail and Calendar App is a Microsoft Store app, you can also use Windows 10’s built-in troubleshooter to fix the problem. All you need to do is go to Settings > Update & Security > Troubleshooter > run the Windows Store App troubleshooter. 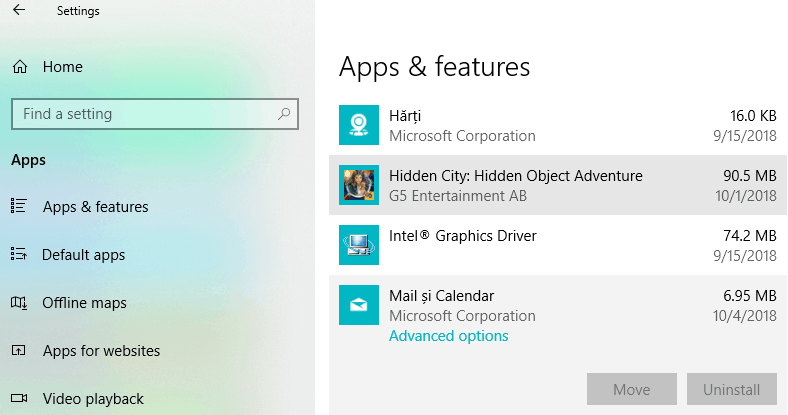 That should be all, the Mail, Calendar, and People apps should now be installed and visible in your Start menu. If you have any additional questions or comments, please write them down in the comments section below, we would love to provide you further assistance. 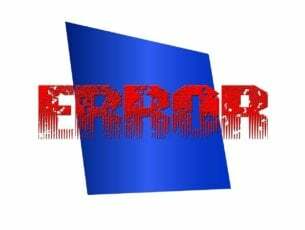 Editor`s Note: This post was originally published on April 2015 and has been since updated for freshness, and accuracy.